Art show season is one of the best (and busiest) times of the year. Art shows are all about showing your district, community, and families the amazing artwork your artists have created all year. You’ve spent hours meticulously collecting, mounting, and hanging hundreds of pieces of student art. It’s time to shine. When the art show comes around, you see a student and their family walk in the door, make a beeline for their artwork, snap a pic, and promptly cruise back out. Does this experience sound familiar? It can be pretty frustrating. So, how can you make someone stop and look at the artwork? And maybe not just their artwork, but all of the artwork your students have worked so hard on? 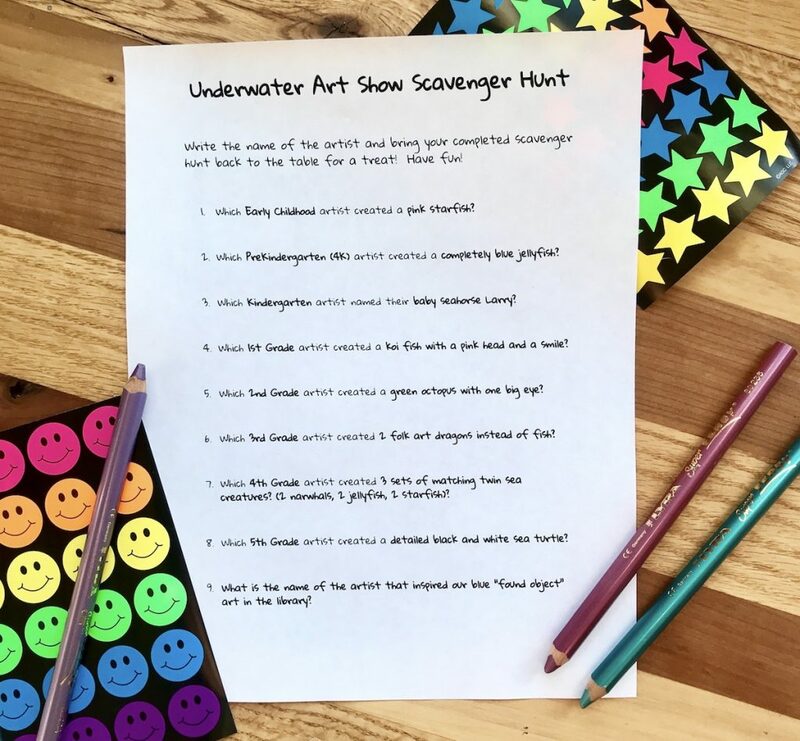 An art show scavenger hunt is the perfect trick to encourage your artists and families to appreciate and interact with every art exhibit. 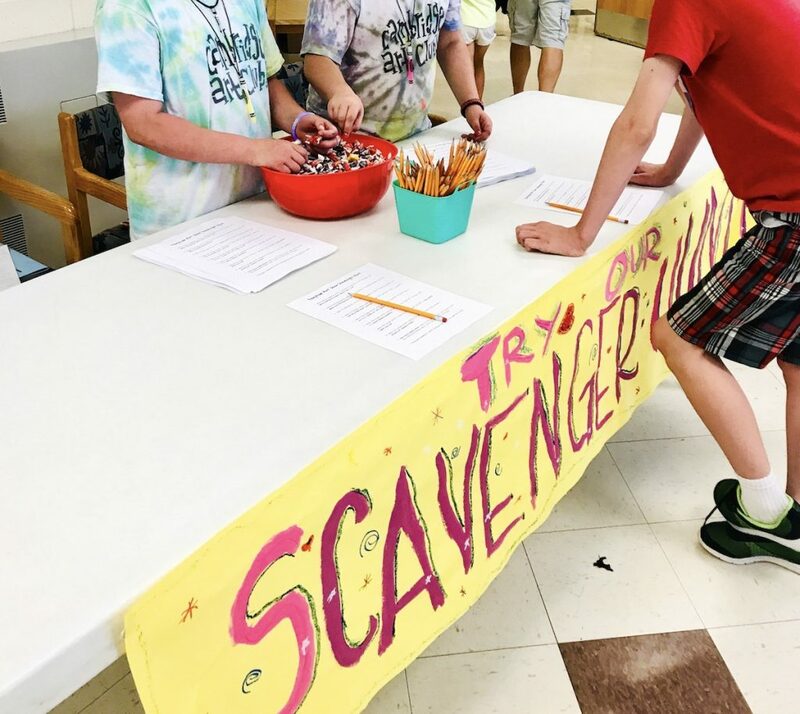 Here are 5 simple steps to create a successful scavenger hunt. 3. Double check your questions. 4. Make and distribute copies. 5. Reward patrons for their efforts. Consider the benefits of having a scavenger hunt at your next art event. Here are even more reasons to create a scavenger hunt of your own. It can be especially powerful if your students help to make sure everything runs smoothly. The first step is to think about how you will set up your displays. Will it be set up by grade level, media, project, or something else? This will determine how you set up your scavenger hunt. Once your list of scavenger hunt questions is created, have a buddy check the questions to make sure everything makes sense and is error-free. A fresh set of eyes is essential to the process. Print scavenger hunt copies for the welcome table of your art show. When visitors come in the door, encourage them to participate in the hunt. They only need a copy of the scavenger hunt and a pencil. Have visitors return to the table to have their scavenger hunt checked when it is complete. Have art club members or helpers be in charge of checking answers using the KEY and handing out stickers, treats, or high fives when visitors finish the hunt. Picture that same student and their family at the art show. This time, they have their scavenger hunt in hand. The student reads the first question, “Which kindergarten artist made a penguin with glasses?” They scurry over to the kindergarten exhibit, scanning the artwork for the bespectacled penguin. “Found it!” they shout as they jot down the name of the artist and move on to the next question. It continues in this way for each exhibit until students have finished their scavenger hunt and simultaneously viewed the entire art show! Tricky? I think not. Let’s call it smart. It keeps visitors interested and engaged. It gets students and families reading and talking about art concepts together. It ensures visitors see every exhibit at the art show. It allows art club kids or volunteers to take pride in helping with a job. It will make your students even more excited about art. You can even add a bonus like, “Go get a signature from your amazing art teacher!” so you can see how many students are enjoying the hunt. An art show scavenger hunt is an excellent way to ensure engagement at your next event. Making your art show a fun and memorable experience will create lasting memories for your artists and their families. 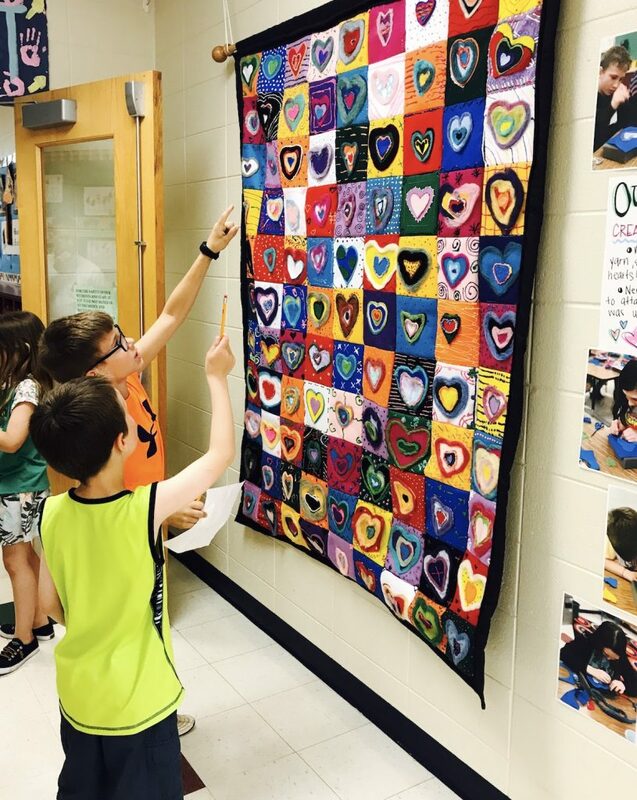 You’ll never be happier than when you watch your students zip around looking for art, scavenger hunt sheets flapping in the wind, with big smiles on their faces! Can you think of an event where you could add an art scavenger hunt? What other interactive ideas can make an art event great? The post The Most Fun Way to Keep Visitors Engaged at Your Art Show appeared first on The Art of Education University.